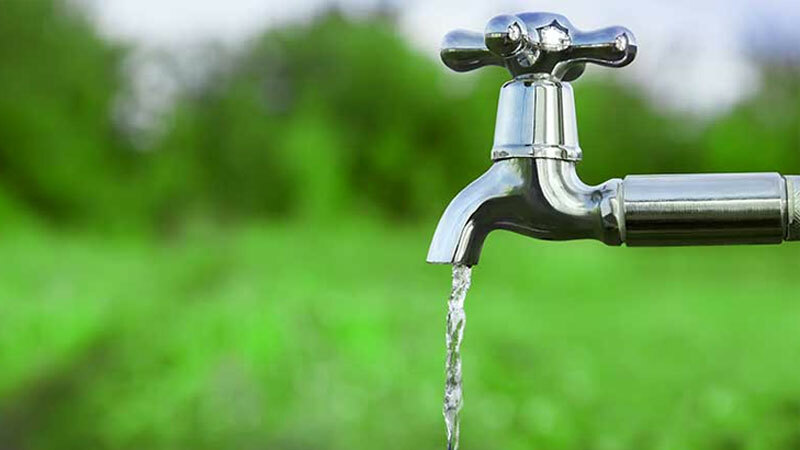 The ongoing dry weather is not the only reason that pipe borne water is salty for about 50,000 families in the Kalutara district, a Water Board official said yesterday. He said riverbed sand mining that has been going on at a rate in Kalu Ganga, Bolgoda Lake and Panadura River with or without the support of local authorities, the Grama Niladharis and others, had caused sea water to flow into the Kalu Ganga, which the Board uses to pump water from. “Sand mining or digging riverbeds or instream mining has become a high-income trade for some organised operators in Panadura and Kalutara.They mine riverbeds with or without permits or in most cases they are found to have been acting in breach of their permits,” a Water Board official said. “It is sad to note but it has been observed that sand mining takes place even more under the current conditions with depleted water levels in these rivers,” he said. “They have enlarged the river mouths and deepened the Kaluganga River, Bolgoda Lake and its branches causing saline water intrusion from the nearby sea.This is besides the dangers they have exposed residents in these areas to, in terms of undermining their structures,” he said. Meanwhile, Disaster Management Center spokesman Pradeep Kodippili said they expect the Water Board to provide ‘drinkable’ pipe-borne water to the people. Kodippili who resides in Kalutara said he too was affected by the issue.”I had to brush my teeth and rinse my mouth with salt water”. Asked if these services would be available during New Year holidays, he said arrangements have been made to ensure that water is supplied to the public especially during New Year holidays. “Should there be any emergency issues, the public can dial 117, toll free hotline, for assistance,” he said. “We also expect 100 millimeters of rain in the Sabaragamuwa catchment areas. So we expect that the Kalu Ganga water level will rise hopefully,”. “But the problem of salty tap water is the Water Board’s responsibility. People expect it to resolve this issue permanently in a pragmatic way,” he added.